Sam is a mesmerising performer, gifted with the talent to arouse the soul with haunting melodies laced with poignant lyrics sung with his trademark transparency of spirit. 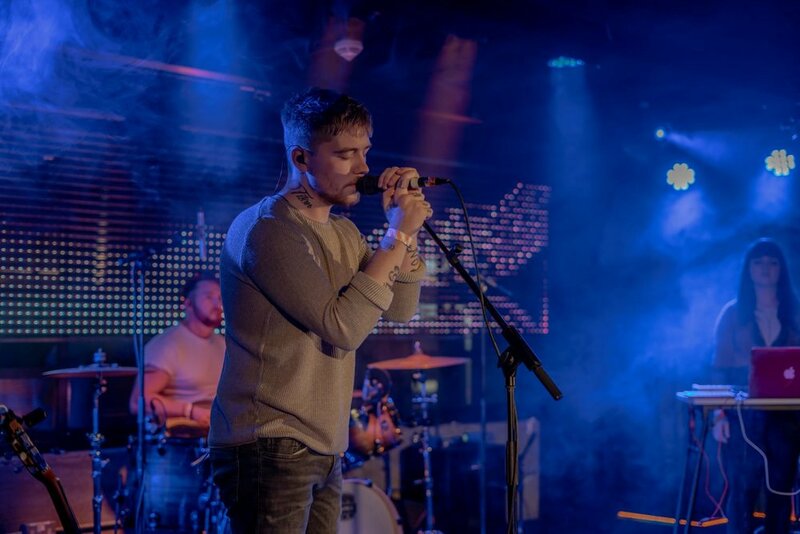 Compared to Jeff Buckley, John Martin, Paolo Nutini, Lou Reed, Sam is a soulful writer and performer with a restless creativity, conveying a personal blend of Electronic, Soul, Blues, Gospel, Folk and Indie. This young and gifted 20-something artist humbly plies his craft with a focused sincerity, and has created a style his own: consistently delivering on his reputation as a bewitching live performer. In 2016 Sam performed at the prestigious Belfast Nashville Songwriters Festival, Nashville, Tennessee, where he sang to an entranced audience at the famous Bluebird Café in Nashville. Sam also performed at 'The Factory' in Franklin Tennessee. This event was filmed by Music City Roots and beamed live into 60 million homes across the U.S.
"his voice is just sublime.. 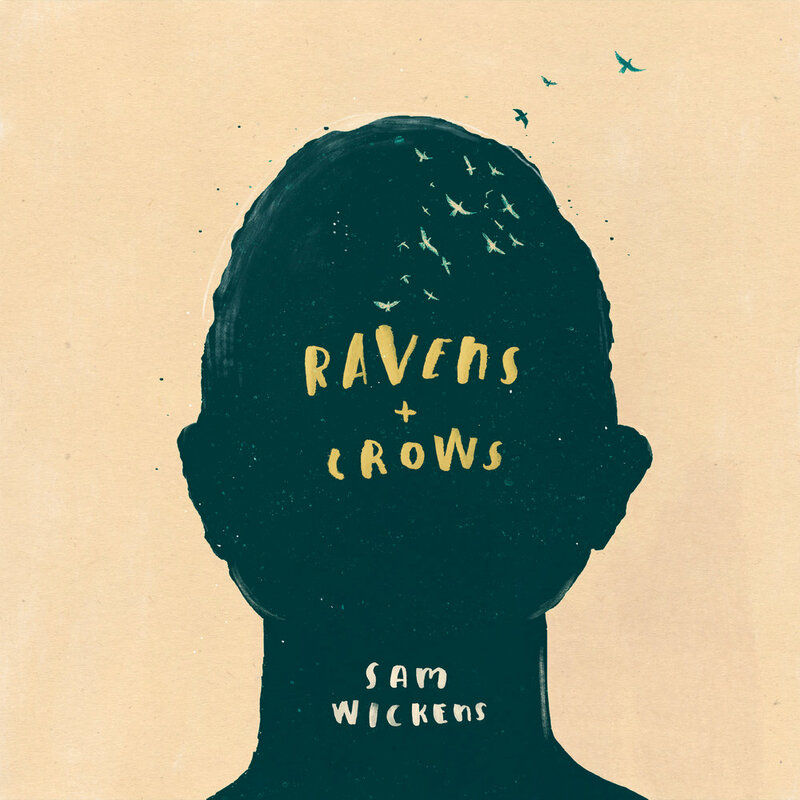 Phenomenal"
"Sam is an incredible singer-songwriter and performer. It's only a matter of time before everybody will hear about him. He's going to be big!" "An incredible talent, not just as a songwriter.. there's something about his voice that is really amazing! This guy is definitely a proper talent... absolutely amazing, an astonishing voice.."
"what he has to offer to the world of music is like nothing you hear hailing from our fair shores."